I think most of you all know about this but I wanna remind again. 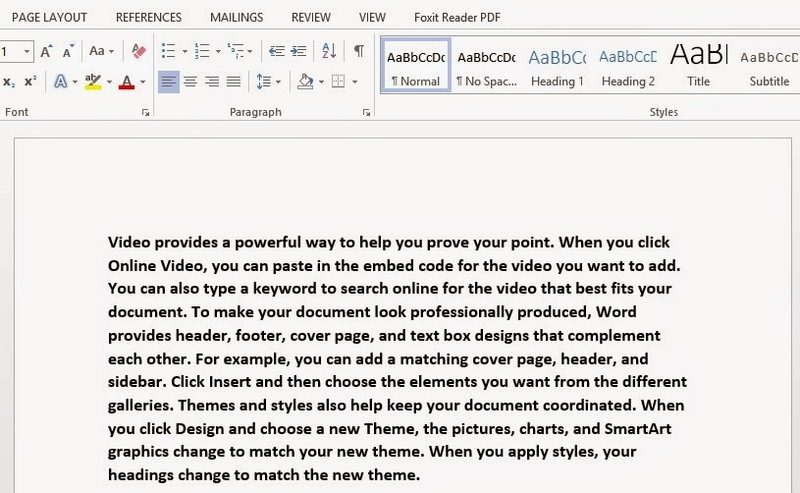 Do you want a Word document full of text without typing it all? This is useful specially for print test purpose. open Microsoft Word in RUN: type winword and press enter. 9 ==> number of sentences for paragraph. Its your choice to choose the number of paragraphs and sentences.